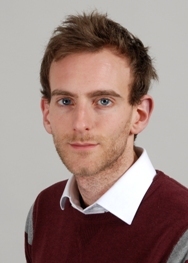 Adam White, University of York, discusses his article, written with Martin Smith – The paradox of security regulation: public protection versus normative legitimation – available in issue 42.3 of Policy & Politics. The UK private security industry has been playing an interesting and tricky hand of late. On one side, the Coalition government has presented it with huge opportunities for growth by simultaneously slashing police budgets and promoting outsourcing. On the other side, it has been prevented from taking full advantage of these opportunities because of its rather shady reputation – a problem intensified by recent high profile scandals, from the 2012 Olympics security debacle to overcharging the Home Office on electronic tagging contacts. One central way in which the industry has been playing this hand has been to throw down the regulation card. The industry has been using statutory regulation to cover itself in the reassuring images and symbols of the state, thereby cleaning up its shady image to a certain degree and putting itself in the position of being able to take full advantage of any opportunities coming its way. In this article, we call this ‘normative legitimation’: the process through which the private security industry seeks to legitimate its activities to sceptical citizen-consumers by appealing to the state-centric norms which permeate the domestic security sector. We argue that this process creates an unusual and interesting regulatory politics. The more the state introduces regulation to protect the public from the industry, the more the state (consciously and unconsciously) legitimates the industry and allows it to come into further contact with the public. 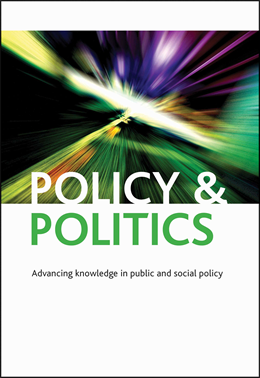 After a brief tour through the history of liberal discourse and politics (where security becomes connected to the state), the article turns to the paradox of security regulation in postwar Britain. This article (we hope) will appeal to anyone interested in how the private security industry is positioning itself within today’s rapidly changing security landscape. The paradox of security regulation: public protection versus normative legitimation is available on Ingenta.